As I mentioned in my most recent Lush post- a review on R&B Hair Moisturiser- I'm really amping up the effort I take in keeping my hair healthy. In doing so, I've shunned my old John Frieda Frizz Ease and instead looked to Lush for shampoos and conditioners to use. There are so many to try but I've started with Big Shampoo and Veganese Conditioner as they were part of a gift set I bought in the Christmas sales. Sea salt is my jam right now so I was really excited to try this shampoo. It's essentially a tub full of wet salt but, let me tell you, it feels incredible! The scent is so fresh that it's like standing in the sea breeze with notes of lemon, lime and mandarin as well as sea weed. Somehow it lathers, despite being about 80% salt, and the grains feel great on the scalp too- a shampoo and a scalp exfoliator in one! Once it has all been rinsed out, my hair feels incredibly clean and smells absolutely amazing for hours. I'm such a fan of this conditioner that I gave Leona a bottle for her birthday. First of all, the fragrance is to die for! It's a sharp lemon scent but also has hints lavender and rosemary for floral complements. The lemom juice makes up a huge part of the conditioner, which is designed to leave your hair super shiny. 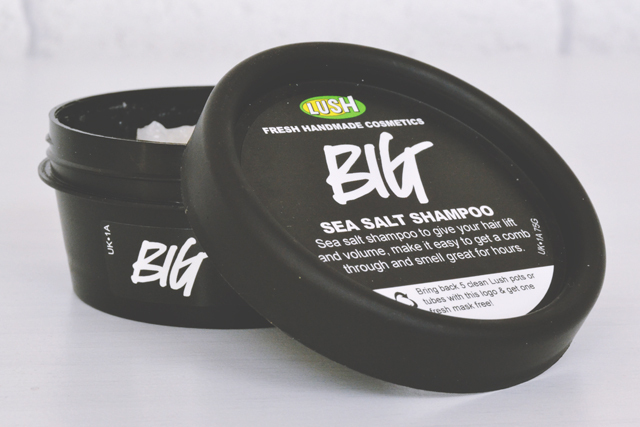 It also contains agar seaweed which goes beautifully with Big shampoo. Although it's a light conditioner, I find a little goes a very long way which is fantastic with my long, thick hair. This light formula also makes it much easier to rinse out than some heavier conditioners. Not only that, but I've definitely noticed my hair is much easier to tame and a lot less frizzy since using Veganese. I love it! Now that I've ventured into the world of Lush haircare, I'm excited to try some new products. I've got Curly Wurly in my sights for when Big runs out! 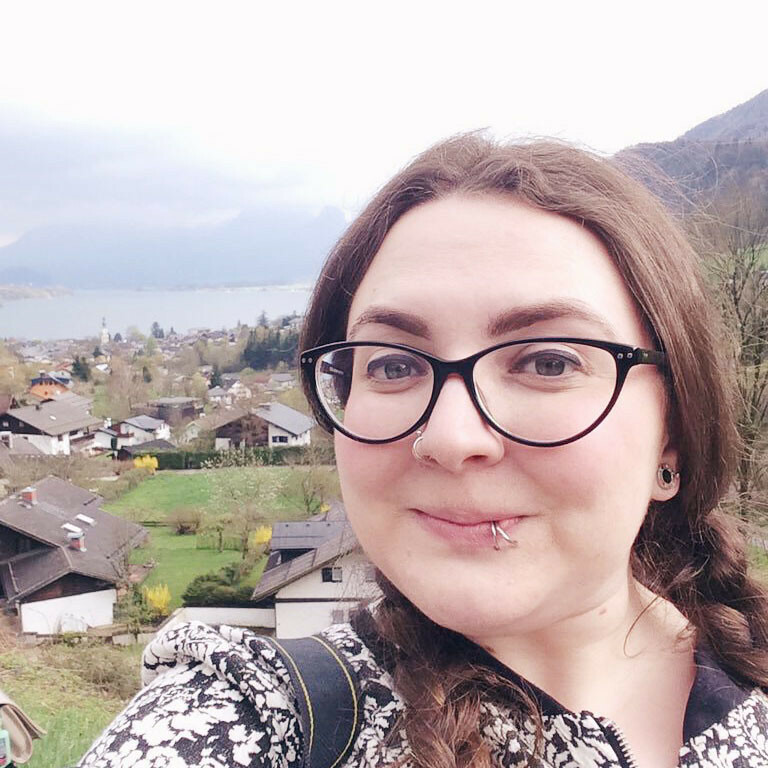 I've also just made the switch to a LUSH Shampoo, and I can't believe I didn't do it sooner! I'm waiting for my conditioner to run out and then I am replacing that too! My hair is so much shinier and healthy looking since switching just my shampoo! I remember trying a sea salt shampoo from Lush years ago, and I loved it. 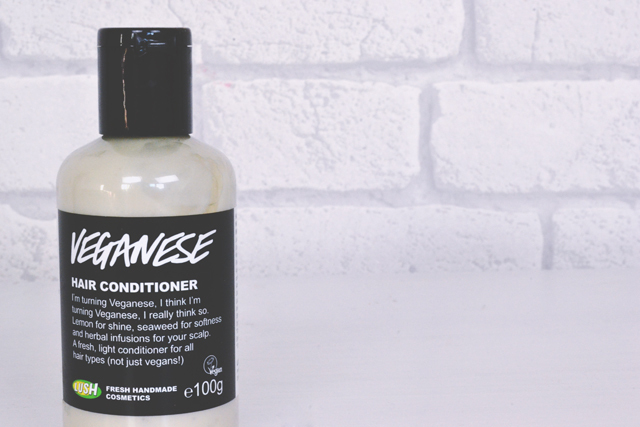 I'd like to try out the Veganese conditioner too, the scent sounds lovely! I'm really bad at portioning out my conditioner though, and end up piling it on - I'd use half the bottle after a week! 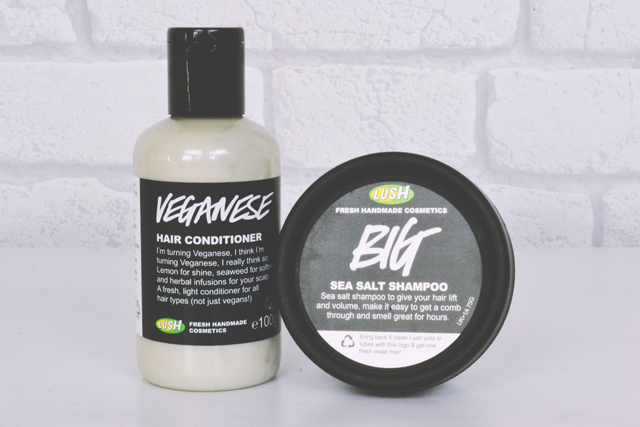 I used to love using Lush's shampoos and conditioners but at some point I just stopped, I think I'll definitely have to pop in there and buy one of the Veganese conditioners thoug, I'm willing to try any product that will tame my lions mane! I feel like the scent would wake me up a little in the morning as well which is always a bonus. I really need to start trying LUSH Products I'm missing out!